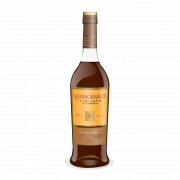 OVERALL IMPRESSION: a nice jammy whisky that your girlfriend will love! The peat-heads in the group (like me) naturally all preferred the Ballechin & the Longrow to the Glenmo & the Benriach. 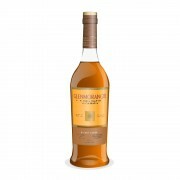 But the opinions between this Glenmo & the Benriach were more interesting. 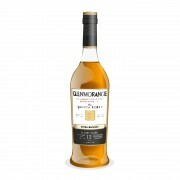 I thought the Glenmo was fatter and more whisky-ish with a much bigger bite. I much preferred it. The Benriach was comparatively watery (to me) and VERY winey. The port fans in the group liked it a lot, but I didn't. 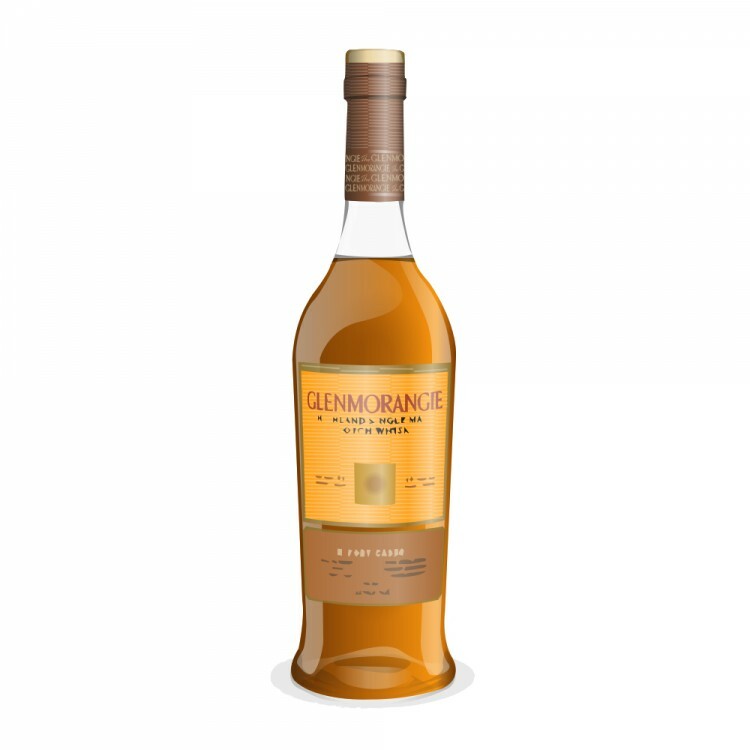 Regardless, Glenmo is due some points here for an interesting, quality, AGE-STATED, and affordable variation on their usual stuff. The Ralfy video where he compares the current Quinta Ruban and the 1990s "Port Wood" is worth a spin. @Georgy Great review - love the 'Berry Jam Pop Rocks' description. It sounds like a very appealing whisky to me, minus the thinness. I've recently been looking into this bottle and all around it seems pretty positive, even more so with some air in the bottle. @OIJas Have you tried the Tomatin 14 Portwood yet? Would be curious to hear how it stacks up against the others you listed. @Mancub Thank you! I really expected it to be slightly more substantial on the palate at 46%, but it IS slightly thin for my liking. That Tomatin 14 Portwood would be a perfect one to throw into the mix here. I liked this the 2-3 times I've had occasion to try it...mostly from one bottle (my uncle's). I hear there is variation. I have to say though, the Forty Creek Port Wood Reserve holds its own against this one (with I think 1% ABV difference), and Amrut Portonova blows this away. @Nozinan I'm sure it does. I've heard so much about Amrut already I can't wait to try one.